ID (INDIVIDUALIZED DESIGN), refers to private programing from a coach, that is custom tailored to your specific needs. 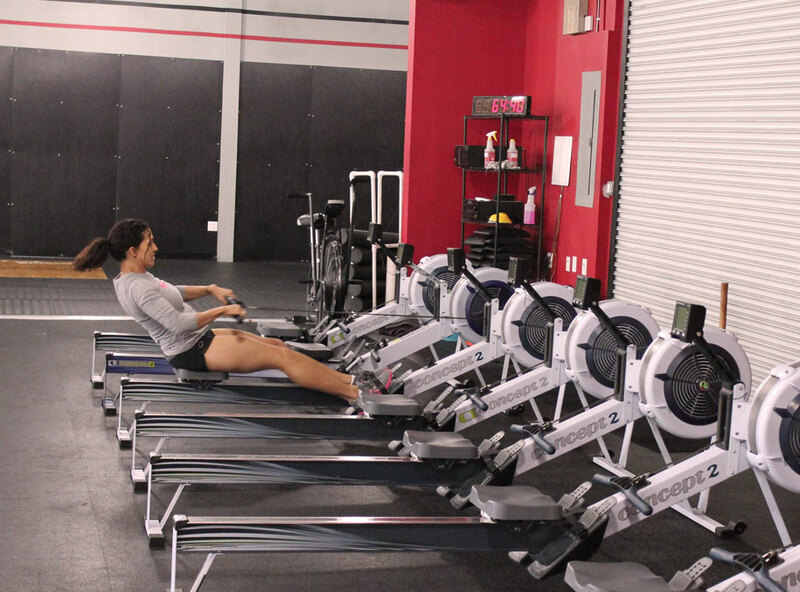 Hybrid: You still get to participate in the class WODs a few times a week, with personalized programming to supplement and help you reach your goals for the other 2 days. Full ID: This is for the athlete that either does not care for the group environment, or is looking to be competitive in the sport. After full evaluation, your coach will design a program specifically tailored to you and your goals. Be prepared to attack weaknesses as well as exploit strengths. 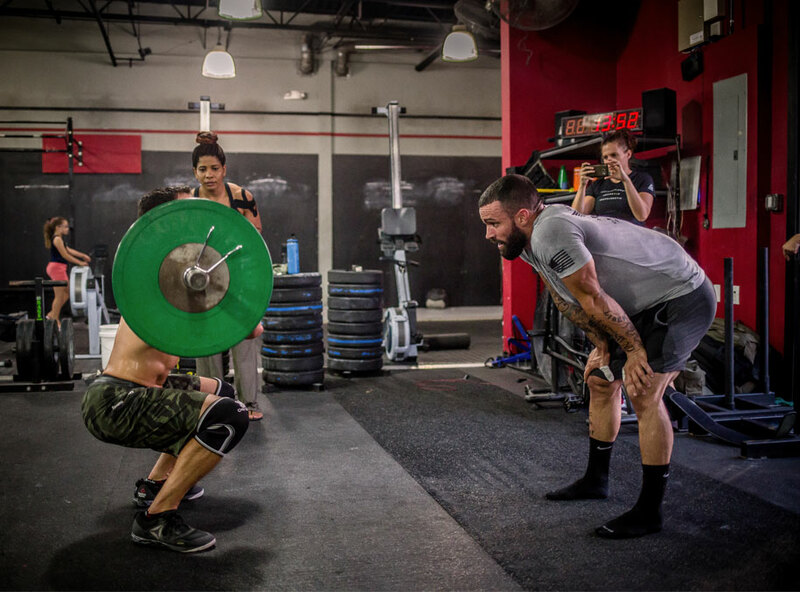 Most high level competitive athletes in CrossFit or Olympic Lifting, have coaches that program for them specifically. Expect results. You are here because you have acquired the skill level to do some training on your own with some guidance, and seek additional training, over and above the class WODs. You will be doing considerable extra work depending on the goals discussed with your coach. If your goal is to get stronger, then plan on squatting and pulling and pressing on your off days. If your goal is to peak for a race, your coach will have you training different modalities of endurance training, including intervals and sprints. Either way, we are here to help you reach those goals. Besides the personal aspect of ID, one of the main benefits of receiving private programming from one of our coaches, is the added flexibility of the schedule. When receiving programing, you’re not confined to a 1 hour scheduled class, but rather are able to come to the gym any time, for as long as you need, provided that the gym is open. Another benefit is the access to some of the more unusual movements or equipment that may not be available in a typical class setting due to the high demand on the equipment.